Does your business cater to mothers, fathers, and babies? 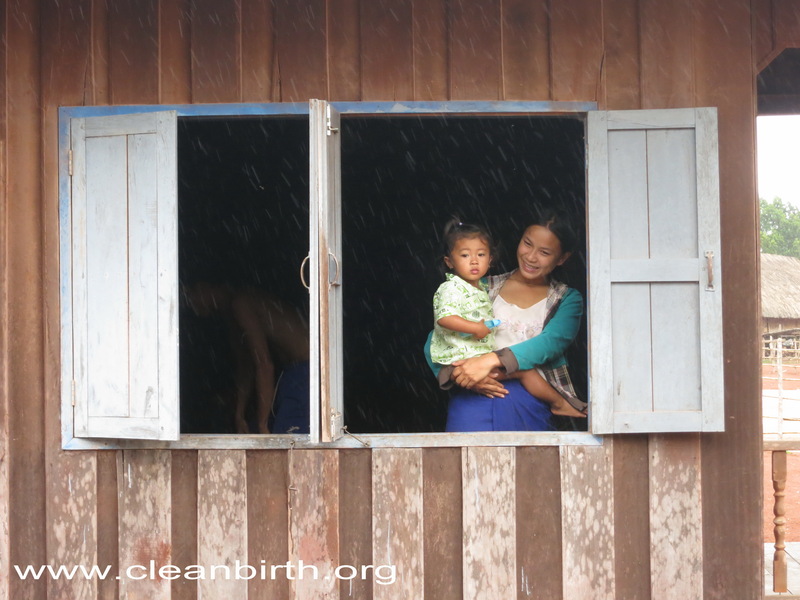 Demonstrate your company’s commitment to supporting mothers and babies by supporting CleanBirth.org. 85% of Americans favor products or companies that support a cause they care about. 79% of Americans would likely switch brands to one associated with a good cause. Mothers (Your Clients) Helping Mothers: Your clients will feel great knowing that they are making others mothers and their babies safe. Bang for Your Buck: Even a small company can make a meaningful difference. When you donate $5 per sale, CleanBirth.org provides birthing supplies and education that save 1 mother and 1 baby. Easy Message to Explain: Each $5 donation saves 2 lives by making birth safer. Percentage of Sales: Commit to giving a portion of proceeds of one or all of your products. Sell Our Cards: Our Baby Shower Favors and Honor Cards make great add-on gifts to your product. Contact Kristyn Zalota (kzalota@cleanbirth.org) to learn more about becoming a CleanBirth.org sponsor.